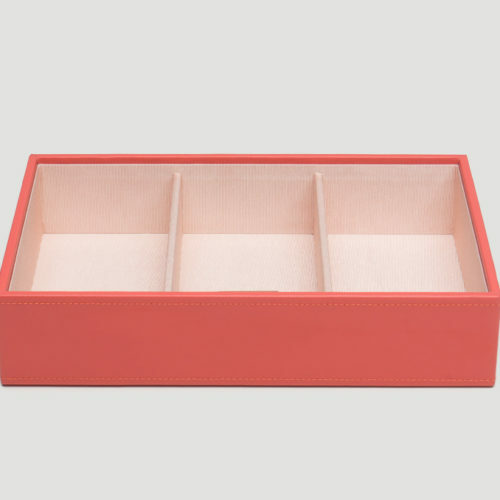 A vibrant, colorful combination of jewelry and accessory storage trays. 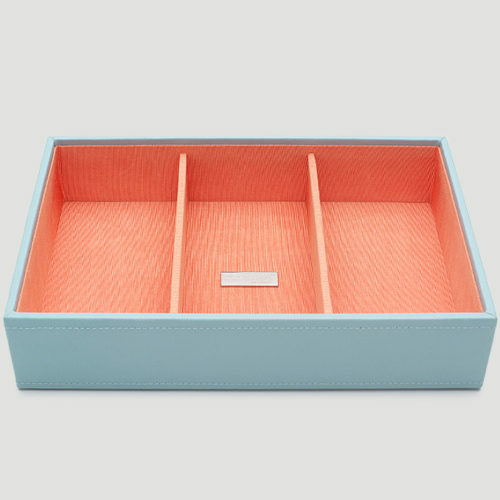 Available in aqua, purple, yellow, coral, and orchid with contrasting fabric lined interiors, they're perfect for organizing all of your jewelry and accessories. 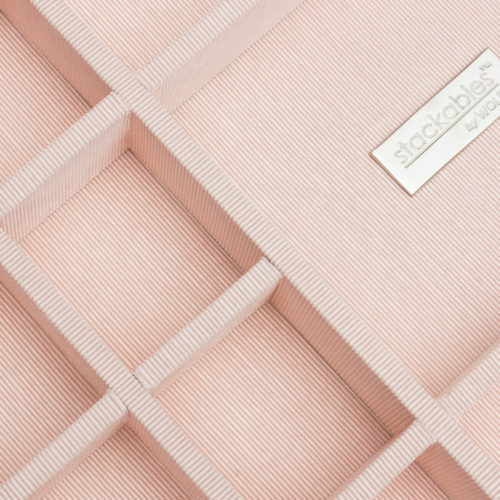 Each piece is sold separately and is designed to be mixed, matched and stacked to meet your individual storage needs. 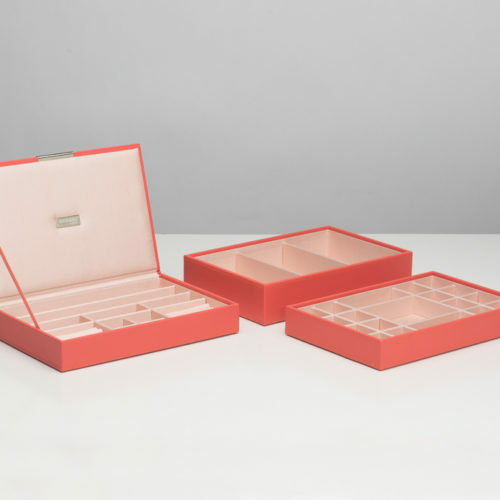 Stackables™, a colorful combination of jewelry and accessory storage trays with the unique modular feature that allows you to add more trays as your jewelry collection grows. 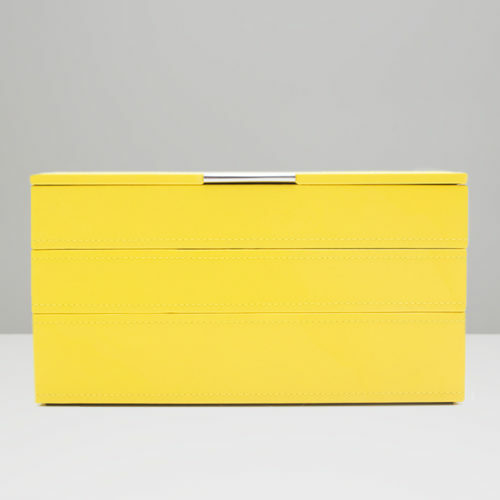 Includes 3 jewelry compartments, yellow faux leather and grey grosgrain lining. 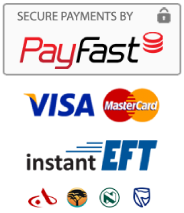 2 medium trays can also be stacked within 1 large tray. 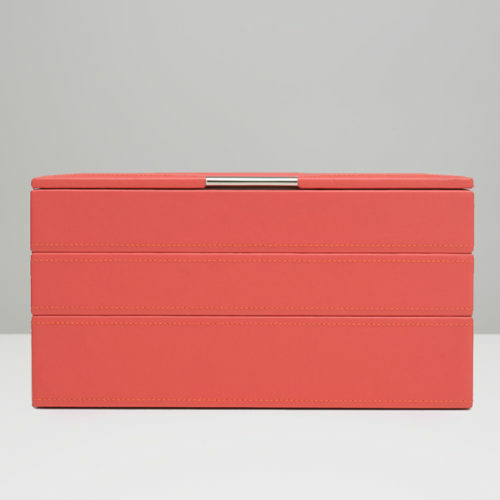 Includes 3 jewelry compartments, coral faux leather and blush grosgrain lining. 2 medium trays can also be stacked within 1 large tray. 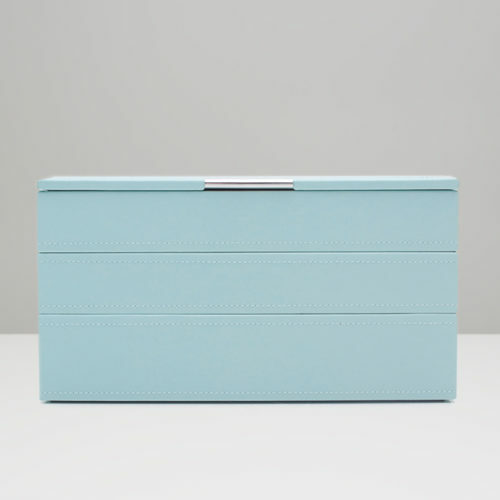 Includes 3 jewelry compartments, aqua faux leather and orange grosgrain lining. 2 medium trays can also be stacked within 1 large tray. 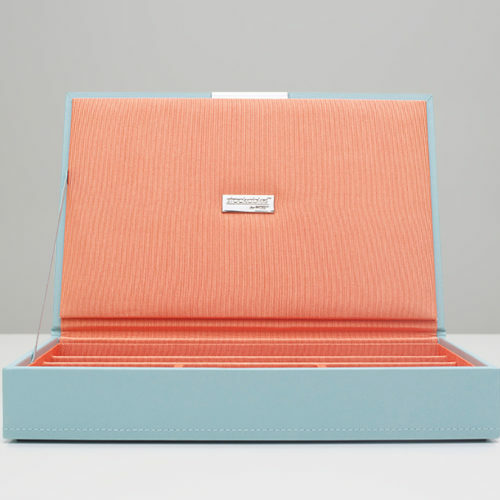 Includes 19 jewelry compartments, aqua faux leather and orange grosgrain lining. 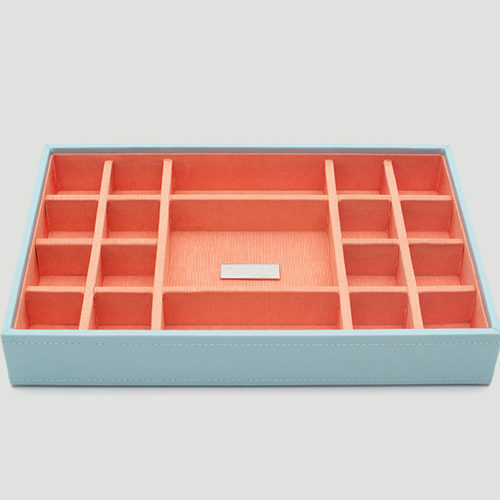 2 medium trays can also be stacked within 1 large tray. 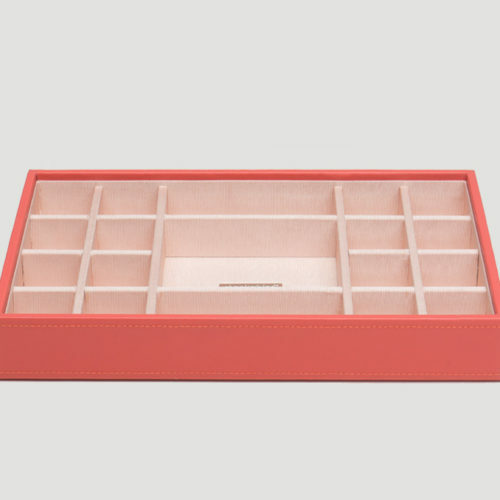 Includes 19 jewelry compartments, coral faux leather and blush grosgrain lining. 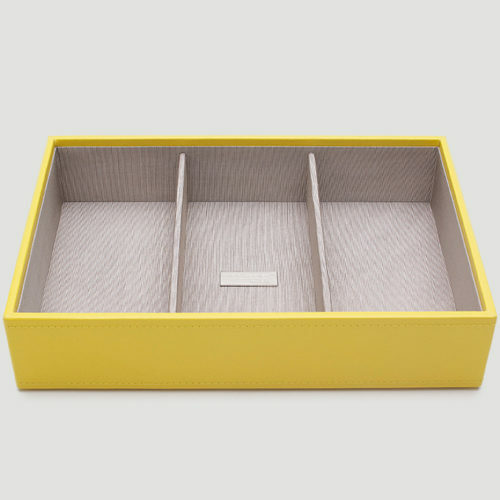 2 medium trays can also be stacked within 1 large tray. 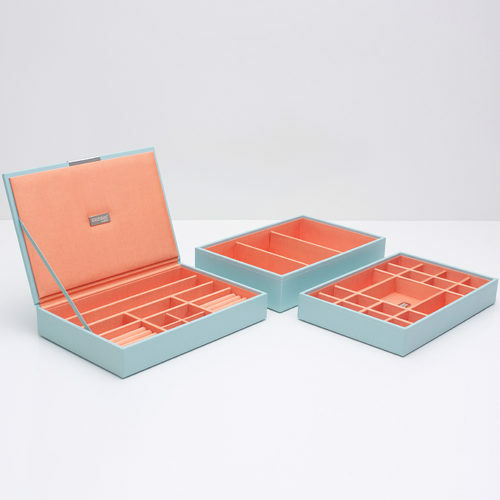 Includes 9 jewelry compartments, 8 ring rolls, aqua faux leather and orange grosgrain lining. Includes 9 jewelry compartments, 8 ring rolls, yellow faux leather and grey grosgrain lining. 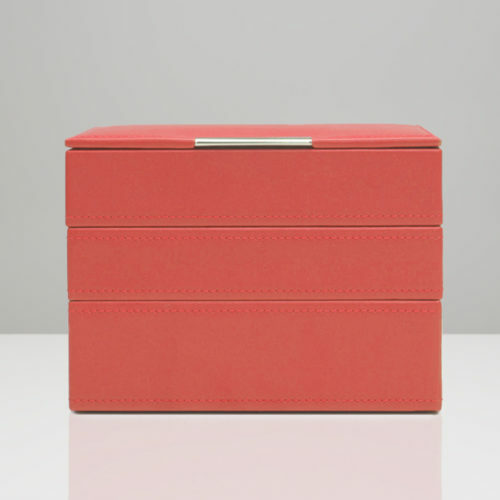 Includes 9 jewelry compartments, 8 ring rolls, coral faux leather and blush grosgrain lining. 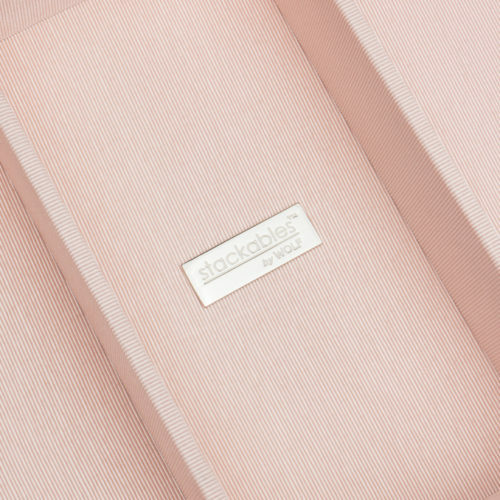 Stackables™, a colorful combination of jewellery and accessory storage trays with the unique ability to stack as high as you want, in any of the colors. Includes 3 trays (8 jewelry compartments, 4 ring rolls), yellow faux leather and patterned fabric lining. 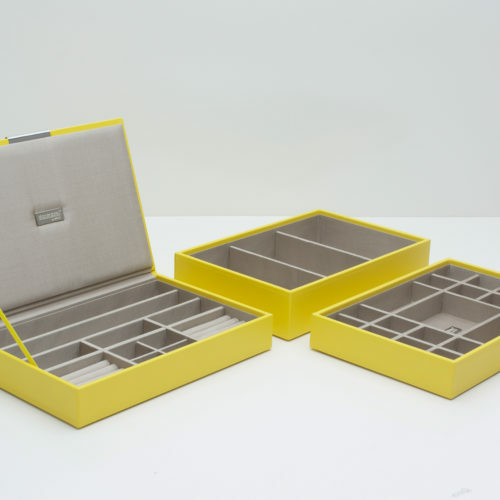 2 mini trays can also be stacked within 1 medium tray. 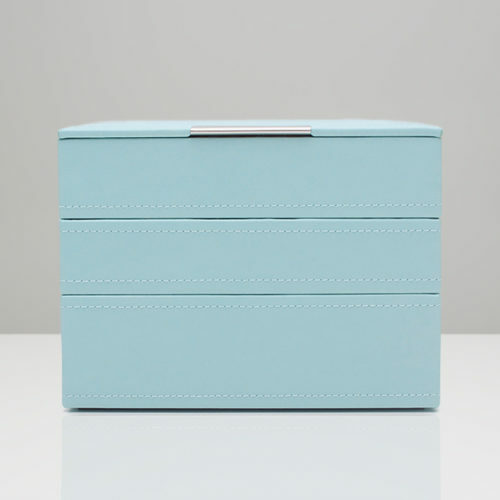 Includes 3 trays (8 jewelry compartments, 4 ring rolls), aqua faux leather and patterned fabric lining. 2 mini trays can also be stacked within 1 medium tray. 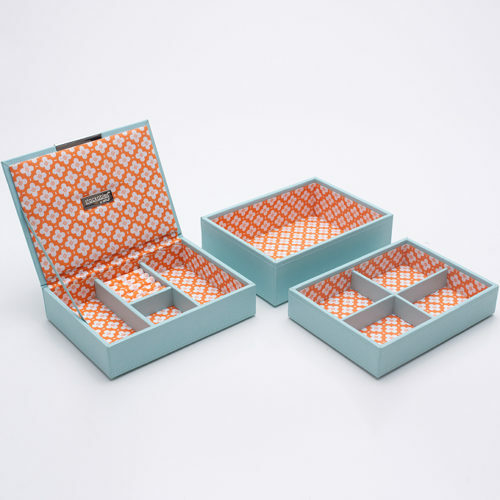 Includes 3 trays (8 jewelry compartments, 4 ring rolls), coral faux leather and patterned fabric lining. 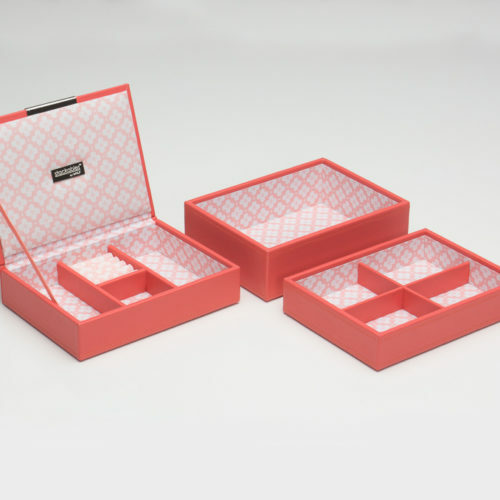 2 mini trays can also be stacked within 1 medium tray. 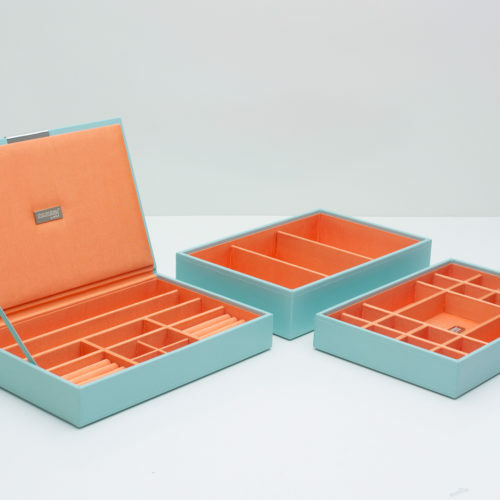 Includes 3 trays (31 jewelry compartments and 8 ring rolls), aqua faux leather and orange grosgrain lining. 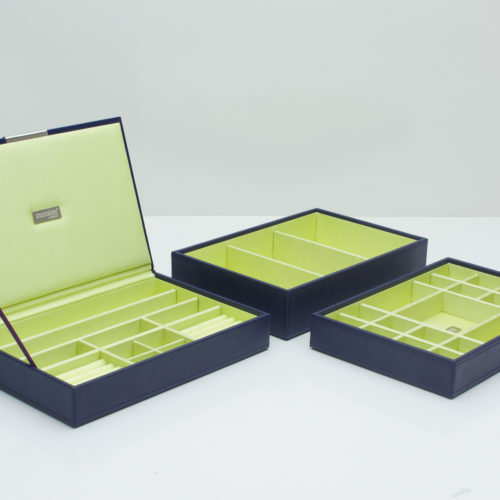 2 medium trays can also be stacked within 1 large tray. 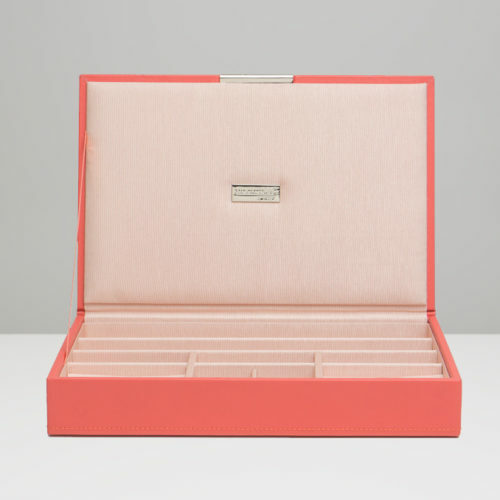 Includes 3 trays (31 jewelry compartments and 8 ring rolls), coral faux leather and blush grosgrain lining. 2 medium trays can also be stacked within 1 large tray. 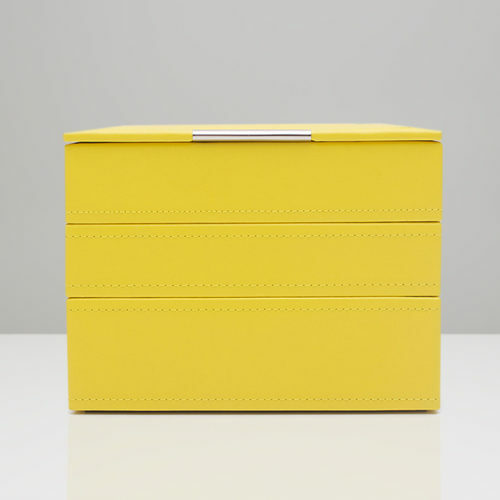 Includes 3 trays (31 jewelry compartments and 8 ring rolls), yellow faux leather and grey grosgrain lining. 2 medium trays can also be stacked within 1 large tray. 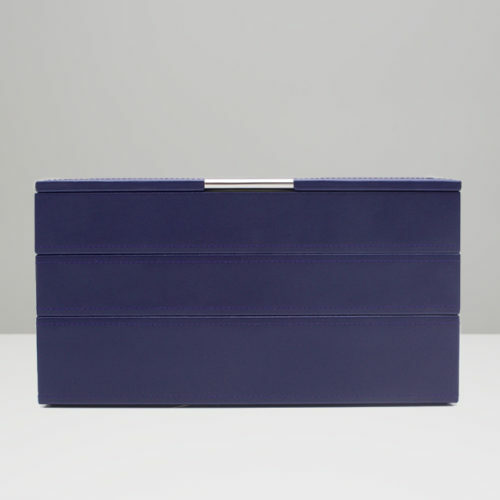 Includes 3 trays (31 jewelry compartments and 8 ring rolls), purple faux leather and pale green grosgrain lining. 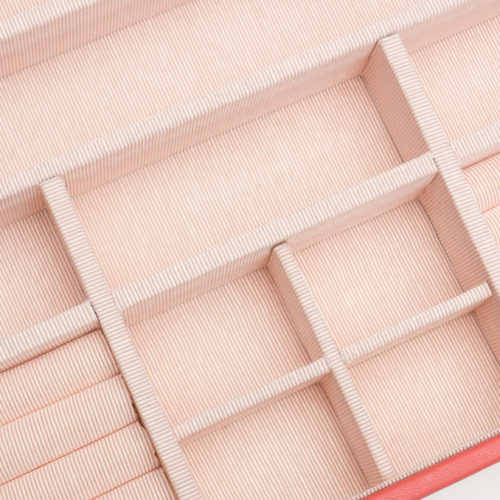 2 medium trays can also be stacked within 1 large tray.